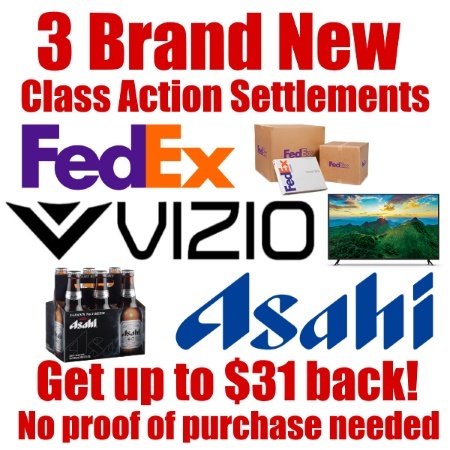 Here is a list of new class action settlements that are currently available for anyone who various FedEx, Vizio and Ashai products at various times. None of these require any proof of purchase. Go through the list and look at the individual posts for more information about each one. You will need to sign up for each one separately. 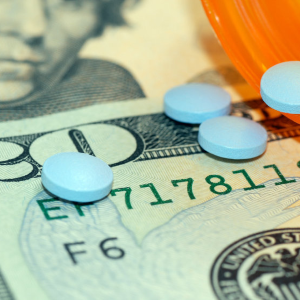 The total is up to $51. We have also listed 4 older settlements that are still live.